The Movie revolves around the story of a young musilm and a young Hindu. Due to some religious clashes, they end up in trouble in north India. Can they escape from the situation? 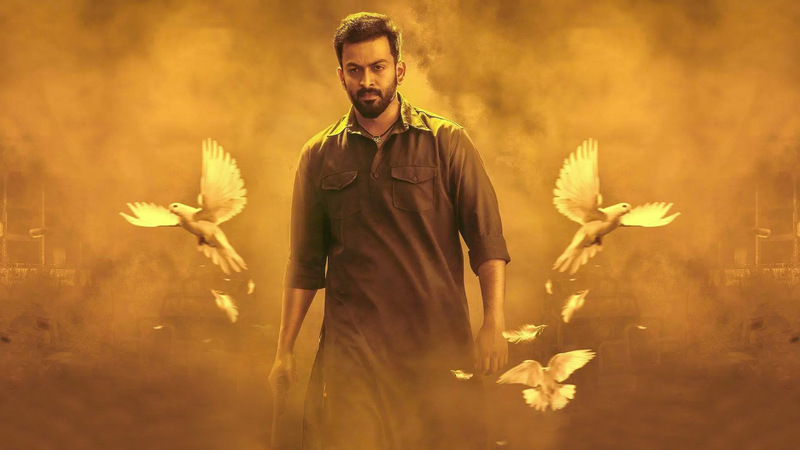 Watch Tiyaan movie online.